More of my own work! A complete set of QCA topic-based "posters" as an easy access PDF file. Each poster contains all the major key-words for the topic within a colourful setting. 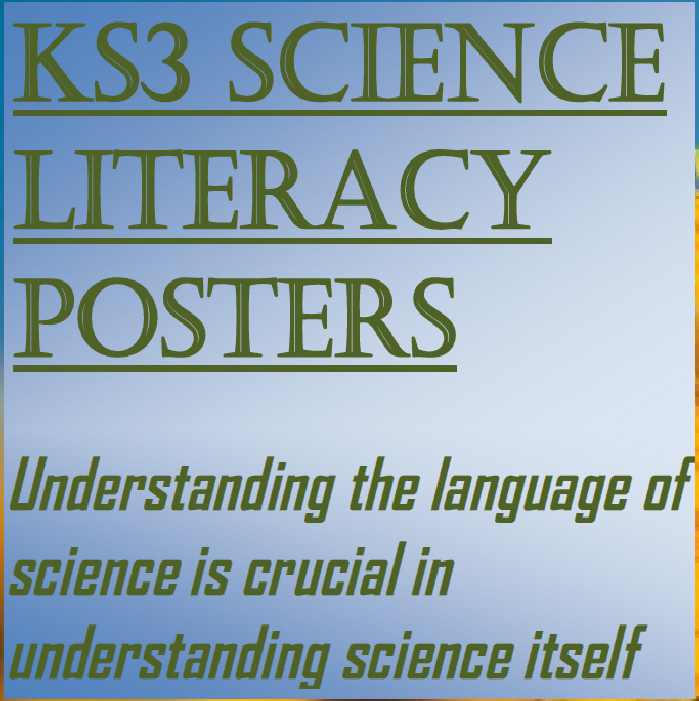 Really like your posters - is there any chance that you let me have the powerpoint so that I could adapt them? I would like to add a few words to some of the units and correct a typo or 2 that I saw? Brilliant site. So much work has gone into this to save us work - many many thanks! !